A native of Lake Wales, Florida, Tonja recognized her calling to be a nurse at a very early age. 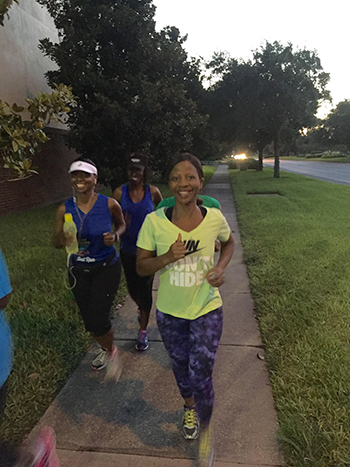 Tonja excelled academically and obtained a Bachelor of Science in Nursing degree from the Florida State University in 1993. Driven by her calling as a licensed Registered Nurse, Tonja also serves as the Parish Nurse at Macedonia Missionary Church of Eatonville, Florida. She is also the proud mother of one son and cherishes the blessing of motherhood. Tonja has always been passionate about encouraging individuals to take active roles in their journey to wellness. Alarmed by the obesity epidemic and other chronic illnesses plaguing the nation, she has championed initiatives that have served as models for communities across the U.S. Tonja’s fervor for improving health earned her a trip to the White House in 2013. 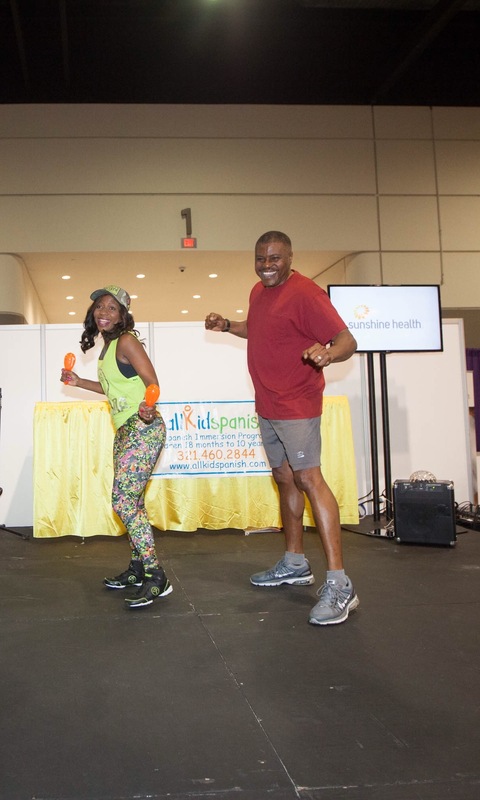 Her “Macedonia on the Move” video was awarded first prize in First Lady Michelle Obama’s Communities on the Move Video Challenge and was selected to represent the childhood obesity campaign for the entire nation. 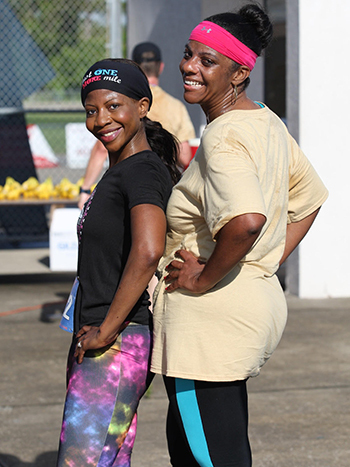 Eager to add variety to her own workout routine Tonja decided to try Zumba fitness in 2012. 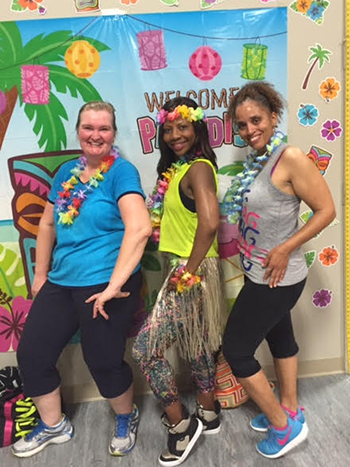 From the very first experience Tonja was so inspired she became a licensed Zumba Instructor in August of 2013 and remains an active member of the Zumba Instructor Network (ZIN). 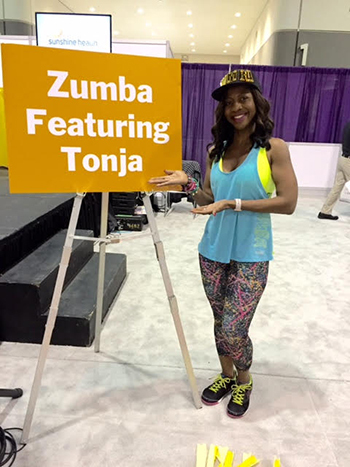 Since then Tonja has continued to teach Zumba classes with zeal and has incited a movement within local churches, community centers, various venues across Central Florida and on the national platform as the featured Zumba Instructor for the 2016 National Council of La Raza Latino Family Expo and the 2016 Allstate Tom Joyner Family Reunion. She also dedicates her time as a run coordinator with Black Girls Run! 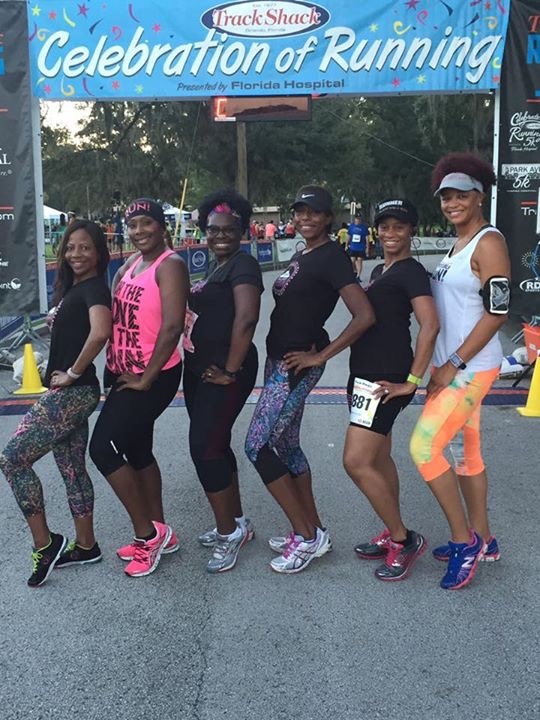 Orlando inspiring African-American women to make fitness and healthy living a priority. Her vision to impact more lives by creating healthier communities was the catalyst to launch Mission To Health LLC in March of 2015. A native Floridian, Lavon is a veteran of the United States Army. He attended Embry Riddle Aeronautical University and graduated in 1992 with a Bachelor of Science Degree in Professional Aeronautics. Lavon has served the community in emergency medicine for over 21 years. He is a certified CPR Instructor, Paramedic and Professional Firefighter. He is an ordained Deacon and the Health Ministry Chairman at Macedonia Missionary Baptist Church of Eatonville, Florida. 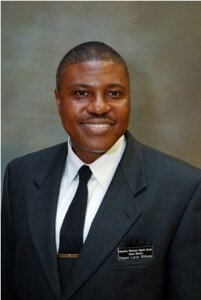 He also serves as President /CEO of Our Whole Community, INC. a Christian health organization. 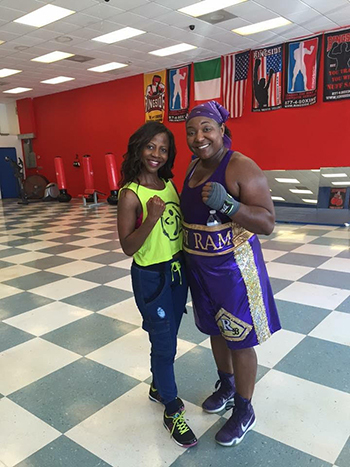 Lavon has a fervent passion for service and remains dedicated to educating the community. 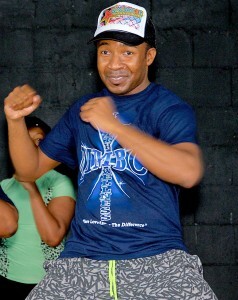 Edwin began his Zumba Fitness journey late 2009 as a participant and immediately knew that it was something he wanted to do. He became certified to teach Zumba in February of 2013 and immediately began teaching at Ultimate Power Fitness Center. He later joined Top Bodies Fitness as a fitness instructor and currently teaches part-time at multiple L.A. Fitness locations around Central Florida. Edwin enjoys meeting new people and keeping his classes fun and fresh. Edwin enjoys motivating others to become the healthiest versions of themselves. He enjoys all aspects of fitness and is eager to spread that passion to others.